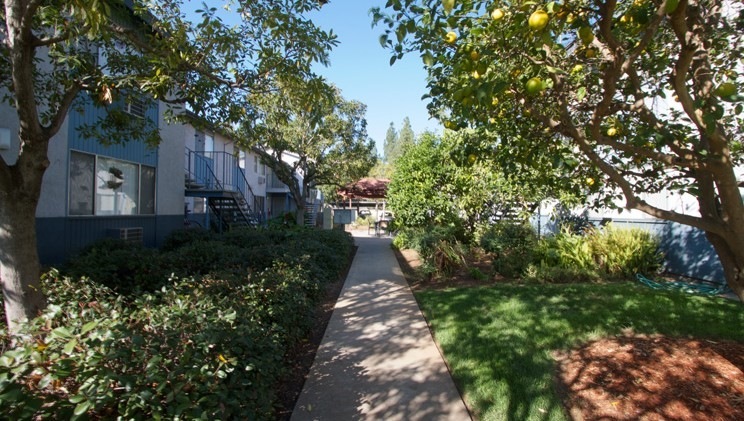 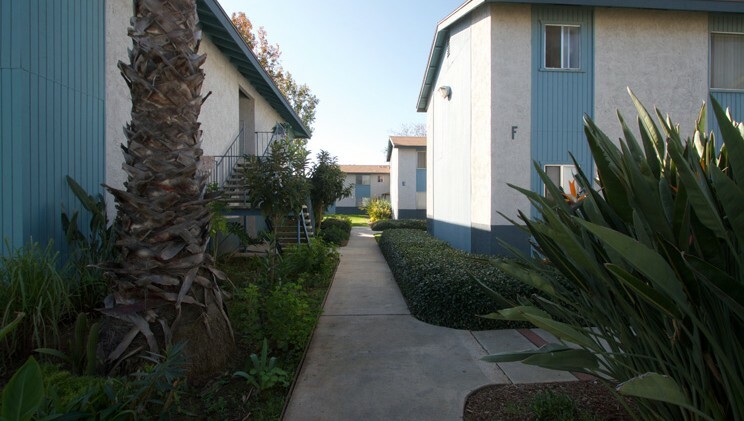 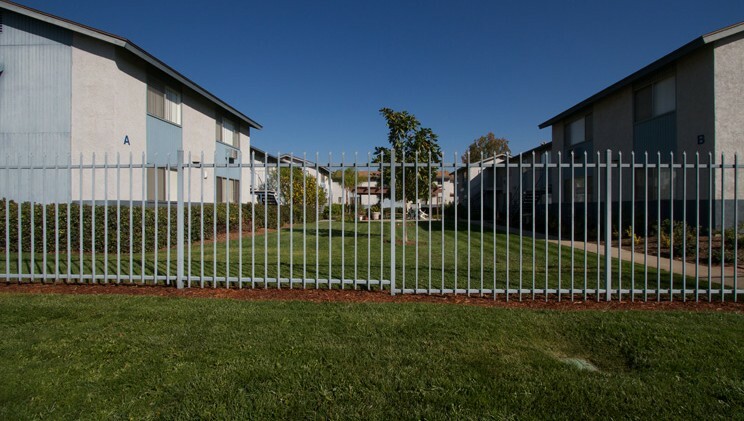 Escondido Gardens Apartments is a 92 unit non-smoking apartment complex which offers Section 8 housing to qualified seniors who are 62 or older (households pay 30% of their adjusted gross income for rent). 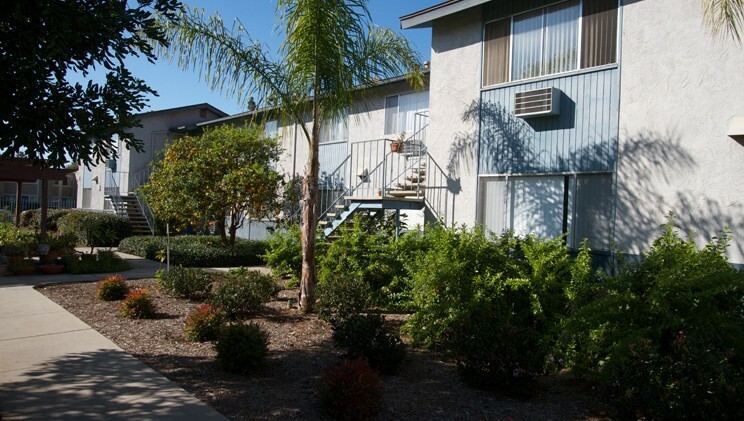 It was developed through a HUD Section 236 loan and is located at 500 North Midway Drive in Escondido, CA. 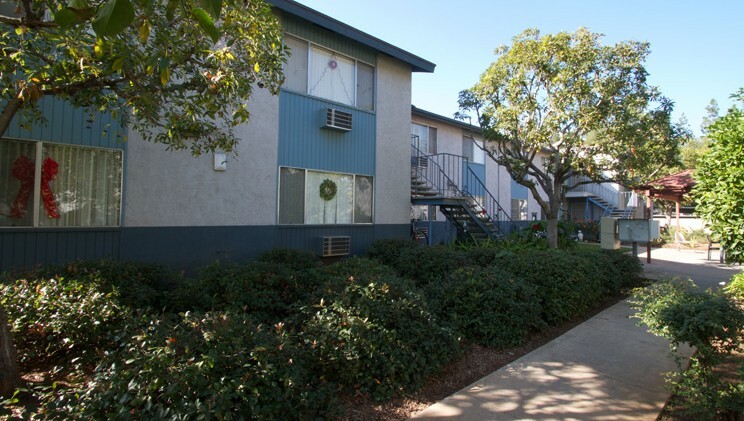 The property offers free local transportation (9:00 – 12:00) for our residents to and from shopping, the library, senior center and local appointments. 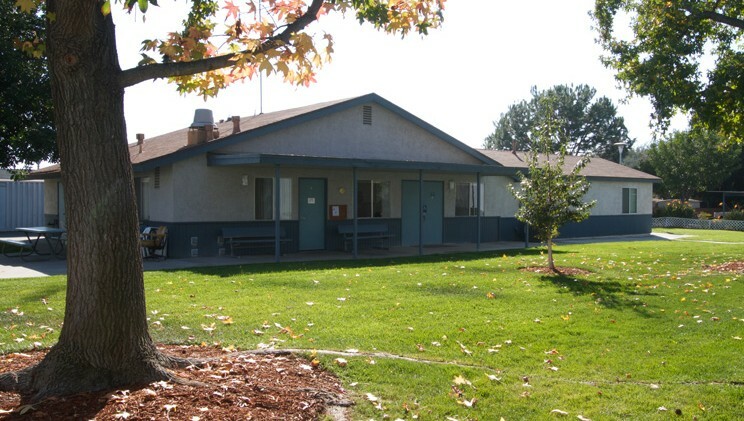 We also provide a part-time on-site service coordinator that hosts numerous social activities, arranges for transportation and serves as a resident advocate. 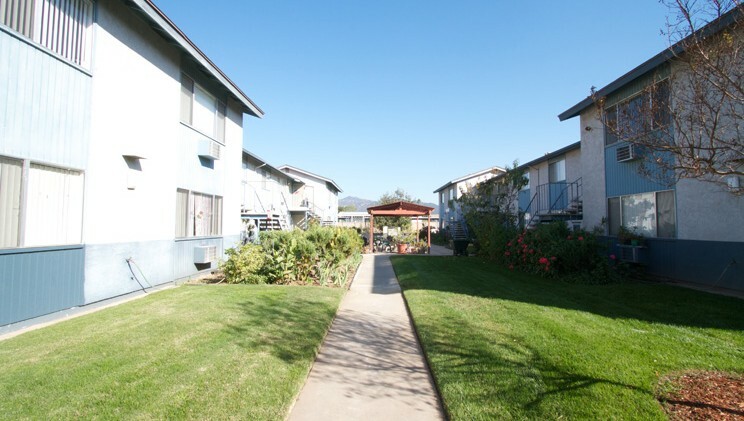 The property is sponsored by Alpha Project for the Homeless and is a Non-Profit 501c(3) Corporation.